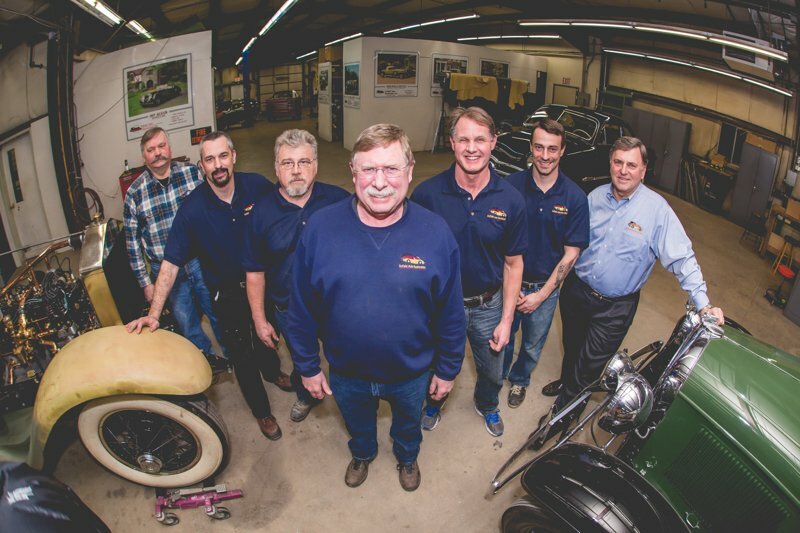 The Enfield Auto Restoration team is here to help you with your project. 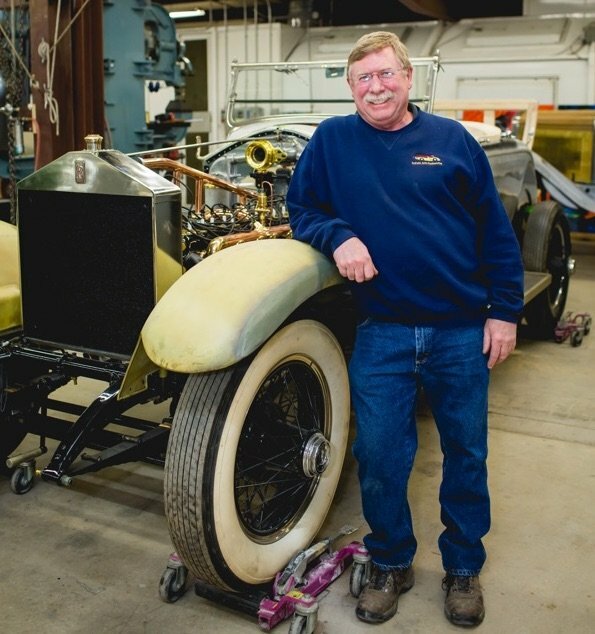 We have a small, but talented and dedicated group that takes great pride in each vehicle that comes into our shop. Our overlapping skills and areas of expertise enable us to make sure that every project gets the attention to detail that it deserves. We encourage you to look at several of the pages on this site to learn more about how we can help turn your project into a Concourse-worthy show piece. 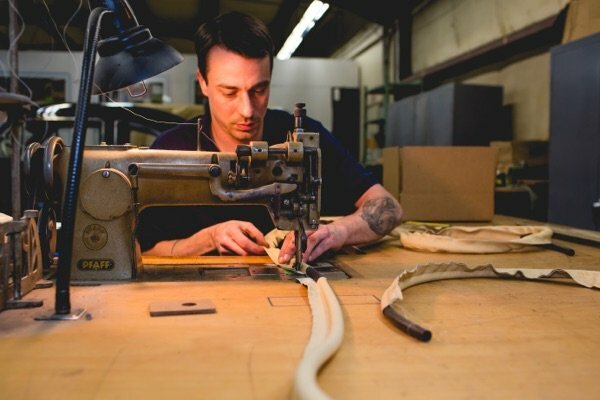 More importantly, you can see the incredible range of skills and equipment that we can use to ensure that your project turns out right. 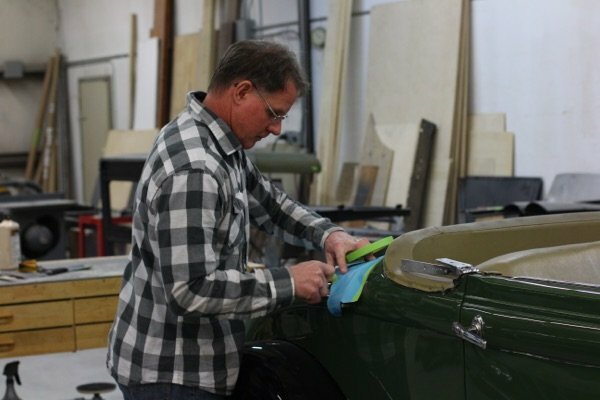 Whether you need custom metal fabrication, hand-stitched seats reupholstered or want to make mechanical upgrades to your classic car’s brakes, Enfield Auto Restoration stands ready to help. 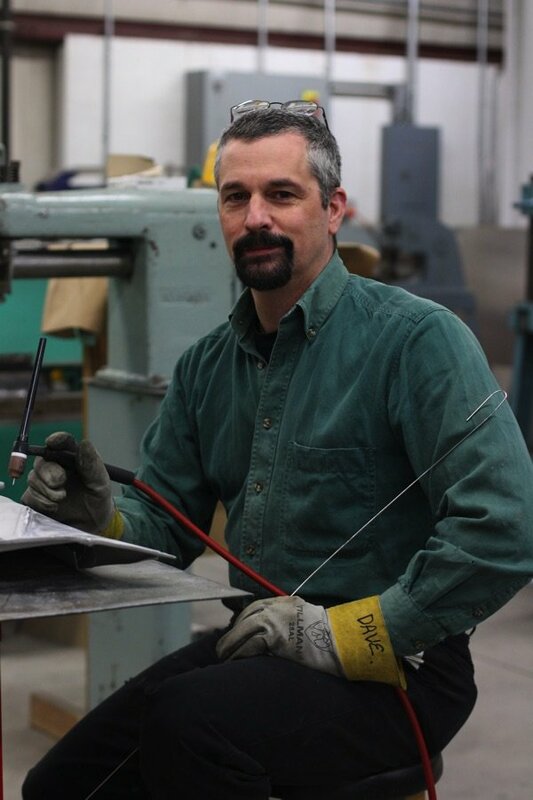 Call us to discuss how we can help with your mechanical issues or mechanical upgrade projects. We can be reached at 860.749.7917 Monday-Friday 6:30-5:00. Scroll down to meet the team. I enjoy running a good shop and keeping my customers happy. 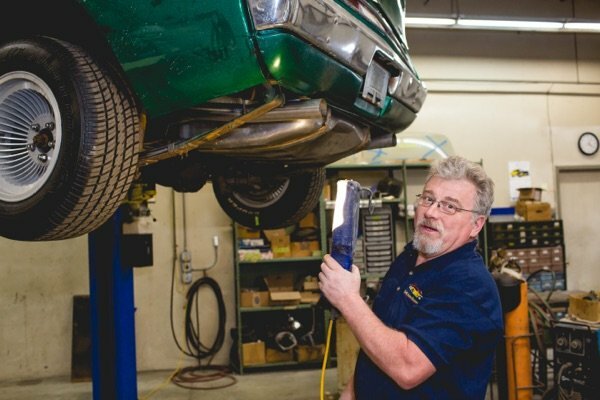 Special Training: 35+ years of auto repair and paint experience. Personal Facts: Once held elective office (1 term was enough). Enjoys drag racing on weekends in Lebanon Valley, N.Y. Personal Facts: Lebanon Valley Speedway spectator. Enjoys dirt bike and snowmobile riding.